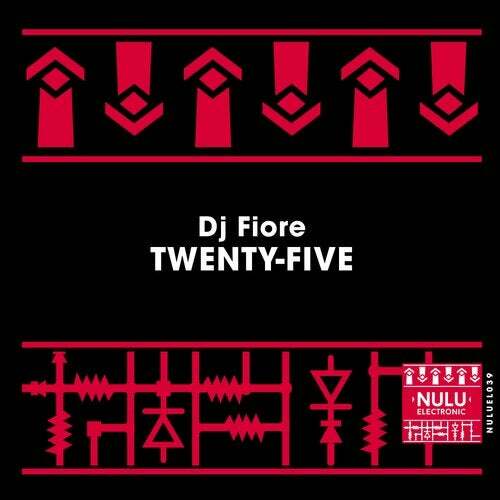 Dj Fiore debuts on Nulu Electronic for the first time with a Tech House banger titled 'Twenty-Five'. His name represents an artist with a deep culture in music and a rich history of djing in the clubbing world of Italy. His production 'Twenty-Five' is a powerful mix of synth arrangements, groovy bass line and vocal destined to get the dance floors rockin. If you're looking for something punchy and darker, 'Twenty- Five' is the track to take with you.